Take a journey of a lifetime or just a quick holiday nearby. Capture the memories, and preserve them for yourself or for a friend. 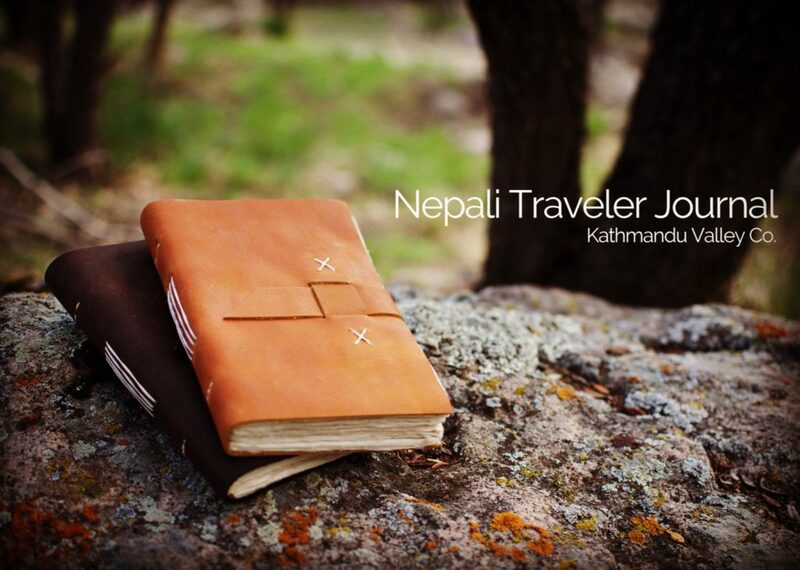 View our Nepali Traveler Journal with handmade Lokta paper.